aww you will be so pretty in a wedding dress! 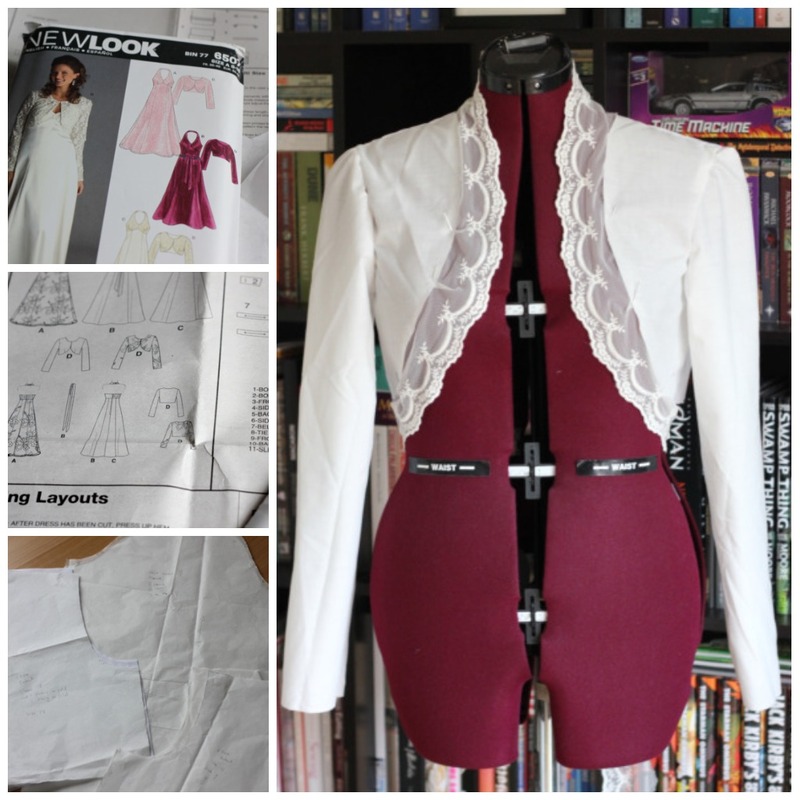 actually i am not good with patterns, because i am just learning how to sew ^^. is your dress loli inspired? 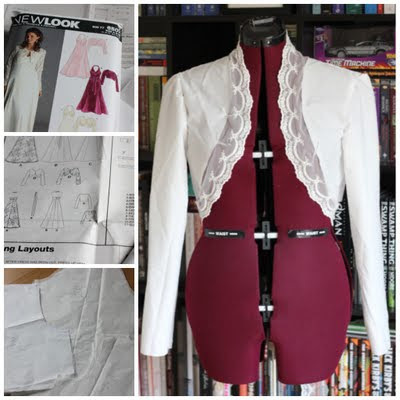 When you are starting out, patterns can be very helpful - if you want to sew that exact thing. Otherwise it can get a bit complicated! So nice to be able to sew like that, especially with lace as it is difficult to work with. I don't sew, I embellish my things by hand and just spent three evenings doing lace inserts on cut out flowers on a marked down cheap ish white sort of Loli top. I want to sew though. Found you via Tokyo Rebel and it's a good idea to have a bolero, your weather sounds like where I am.